Are You Good at Being Compassionate? HomeAre You Good at Being Compassionate? On a scale of 1 to 10 how compassionate are you with others? On a scale of 1 to 10 how compassionate are you with yourself? You may want to take a minute to answer these questions yourself. For reference, 10 is the most compassionate and 1 is the least. Do you answer these questions quickly using a gut reaction or do you deliberate over them, concerned about what someone else might think if they saw your scores? In the Merriam-Webster dictionary compassion is “a sympathetic consciousness of others’ distress together with a desire to alleviate it” and a “feeling of wanting to help someone”. It means to suffer together. I often see the word simply as “with passion” or being “with feeling”. Compassion is something intangible that is hard to measure like love or kindness and it is relative to each person, but it is worth considering your own capacity for being compassionate. Do you simply tolerate other people’s pain or are you the kind of person that falls into it with them? Are you able to sit with another person who’s in distress and be a companion for them offering comfort in a way that helps? Spending time describing your capacity for compassion is a good exercise to do on occasion. It is worth noting the times you are compassionate and the times you aren’t. Compassion for yourself is called “self-compassion” and it means a willingness to be with your own suffering and to want to alleviate your own pain. Dr. Kristin Neff has done a fabulous job of mapping out the intricacies of self-compassion on her website self-compassion.org. Compassion leads to connection and gives substance to our lives. Many people include compassion as one of their values and they strive to learn more about being compassionate. What Happened with These Questions? What I ended up discovering is that the answers to these questions were incredibly tough to predict and even harder to understand. As an outsider looking in, I was continually baffled by the answers. The responses were not what I would have guessed even after getting to know the clients. A little kept secret of mine, is that for each individual session, these answers are have little, if no, bearing on how I guide the process. Yet for some reason I left the questions on my forms even after numerous revisions sensing that there was something there I had yet to discover. I’d like to say thank you to all the clients who have taken a moment or two to consider these questions. You may not have liked answering them or thought they were kind of frivolous. I think now is when you have the opportunity to benefit from that time you took. Here is a graph of the relative results to give you a visual. You can see that overall people felt they were better at being compassionate towards others. Far from a rigorous scientific study, my simple, small survey will not win any notice among psychologists I’m sure, but that’s not the point. The point is there is an obvious trend here that many people can learn from. From my outside perspective, my clients are some of the most self-compassionate people I know. They are not only aware of their suffering, they are willing to be vulnerable in sharing about it. They are so committed to alleviating their own suffering that they are willing to dedicate generous amounts of time and energy to getting better. But, since they are on the inside looking out they can’t see the heroism of their own efforts. Taking a moment to step outside yourself to look in will help you see how much you’re really doing. To have more self-compassion, we need to apply the compassion we give to others to ourselves. 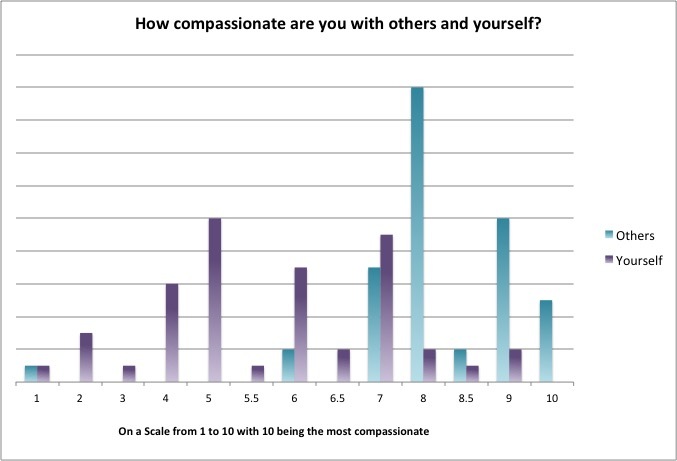 Clearly with an average score of 8 when it comes to being compassionate with others, we know about being compassionate. Learning how to befriend yourself can help you up your self-compassion score. If you are a person that feels you are better at being with the distress of others than your own pain, this data should help. Dr. Kristin Neff says that a component of self-compassion is “common humanity” and knowing you are not the only person struggling. It is quite a layered thing to realize that you are not alone in feeling of you have a deficit of self-compassion and that this will help your sense of self-compassion. Take some time each day to acknowledge all that you do to take care of yourself. You may do twice as much to beat yourself up as you do to help yourself out, but beating yourself up over that isn’t going to help. Focus on the ways you do know how to love yourself and do one new thing, no matter how small, to nurture you. 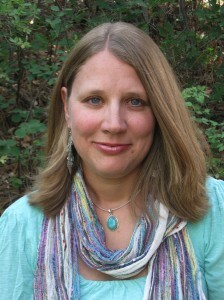 Stacey L. L. Couch, Certified Shamanic Practitioner, works as a Spiritual Director and is the author of Gracious Wild: A Shamanic Journey with Hawks. 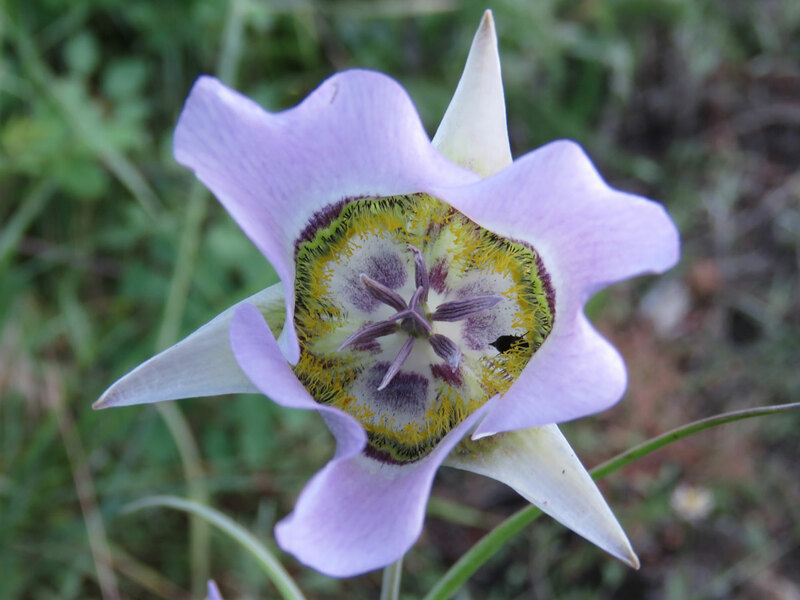 She empowers people with the ability to explore life’s big questions by calling on nature, story and synchronicity as a source for guidance and healing. 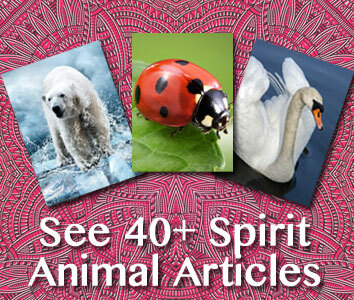 With her deeply rooted experience in the field of shamanism and passion for working with wildlife and rescue animals, Stacey has a unique blend of rational and mystical perspective that makes the matters of the soul easily accessible to others. She values mindfulness, wonder, and compassion in her daily spiritual practice. 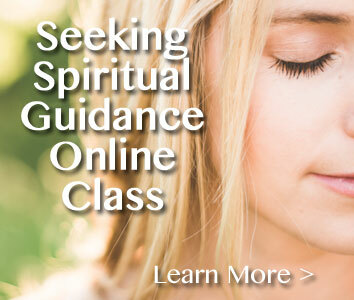 Learn More About Spiritual Direction. love this! Thanks Stacey 🙂 very insightful and clever of you to spot this trend! You are welcome Samantha! I’m glad you enjoyed this too. Tough one, because personally I tend to conflate self compassion with self pity, and the spirtual path calls for self examination and all of this calls for self discernment… Whew! So much self stuff!! the reminder to be my own best companion as well as my own best supporter! I am good with self care, as it is my profession, but I am not good at recognizing that I am, or acknowledging that I am human and imperfect and that it is ok. Too much pressure to always feel “good”. Thanks for the gentle prompting. Love your writings.